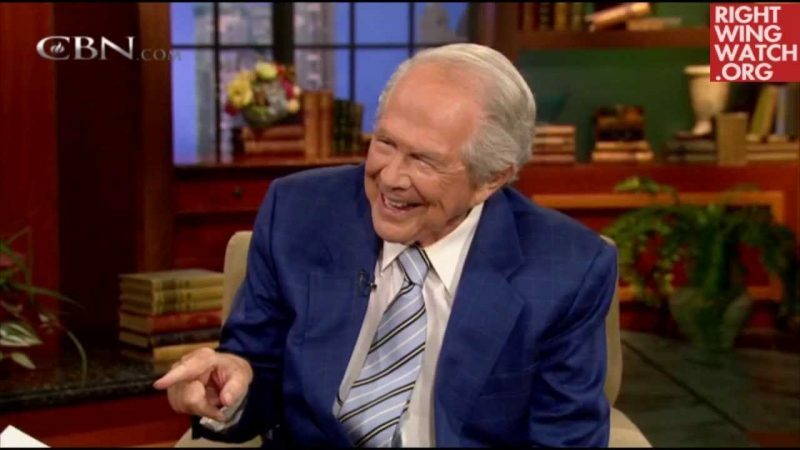 The Christian Broadcasting Network, launched in 1961, has been the principal media and entertainment platform of televangelist Pat Robertson. 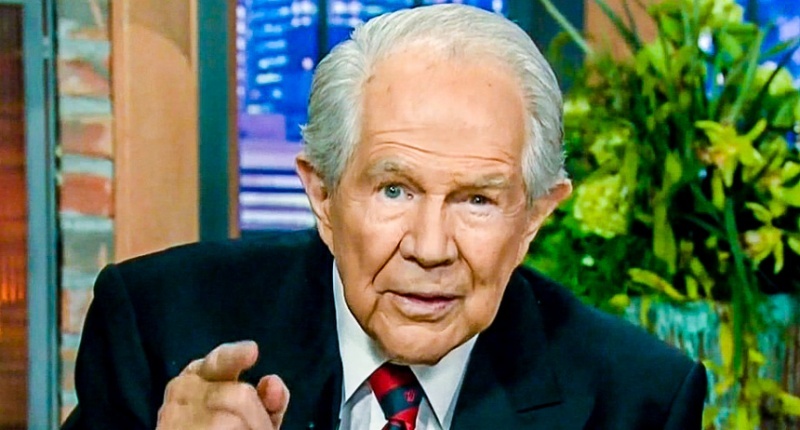 Robertson, who ran for president in 1988 and founded the Christian Coalition in 1989, has used CBN not only as a tool of evangelism but also a political vehicle to spread conservative policies and popularize Republican candidates for office. 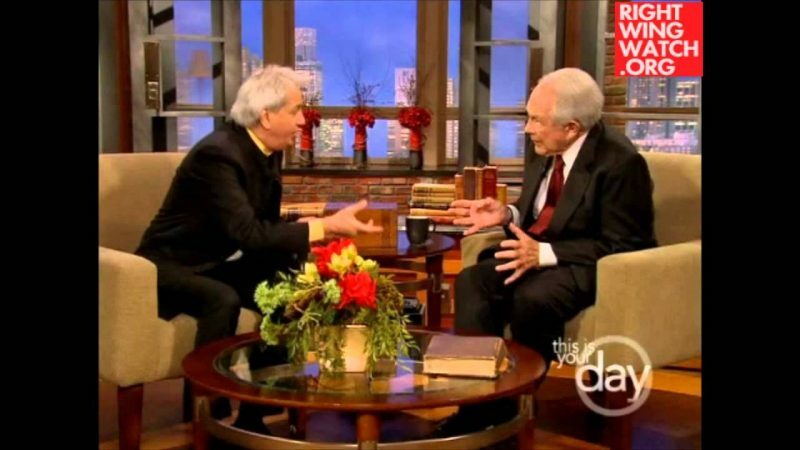 Its flagship news program, “The 700 Club,” was originally hosted by Jim Bakker before Robertson took over as host. 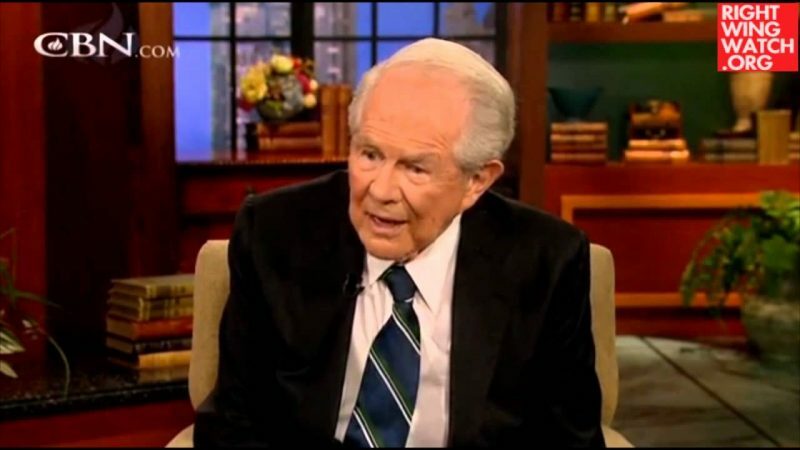 “The 700 Club” is now aired on Freeform, formerly ABC Family, which began as a branch of CBN and is still contractually obligated to air Robertson’s program.